When it comes to spending time with your family or significant other, nothing beats the magic of going to the cinema. With a bucket of salty popcorn in one hand and an ice-cold fountain soda in the other, you can spend the next few hours transported to the world of your choosing. If you’re looking to maximize your cinematic experience, below are a few tips that will take it to the next level. Theaters always have the air conditioning temperature set for a fully-packed house. To ensure you enjoy the movie without shivering, always dress in cozy, loose clothing. Pack a sweater or sweatshirt that you can throw on in case you get too cold. Getting to the theater at the last minute and having to hold your bladder throughout the film can significantly lessen your cinematic enjoyment. Give yourself enough time to get there early and head to the bathroom before the movie starts. Whether you have back issues or just want to be comfortable, choose a theater with luxury seating. These cinemas have ultra-plush chairs that you can recline back for a better view of the film. These types of seats aren’t just comfy—they also prevent you from hunching down or leaning over in your chair. 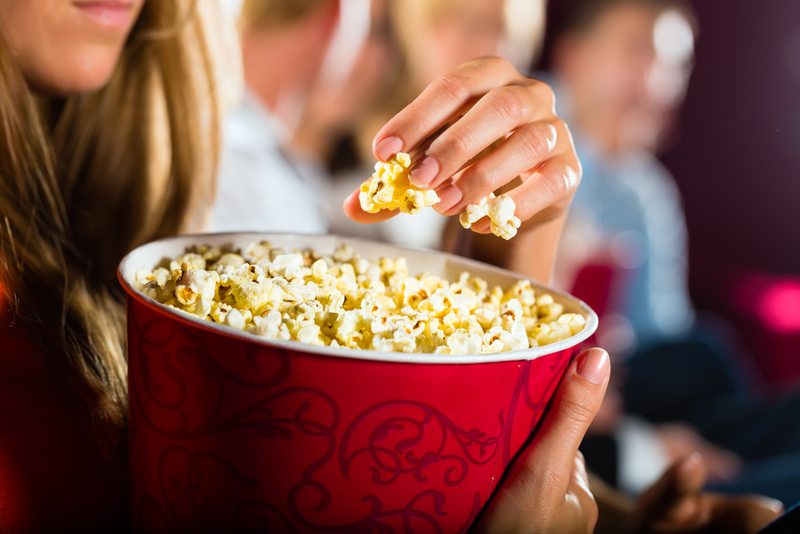 Whether you’re in the mood for light comedy or a horror flick, Clark Cinema 10 - A Luxury Seating Theatre is the premier local movie spot in Andalusia, AL. They are known for their pristine theaters with luxury seating, as well as affordable rates and a wide selection of popular films. You can also pre-order your tickets online and pick them up in person. Call (334) 347-3811 to speak with a friendly representative or visit the website to browse their latest showtimes.